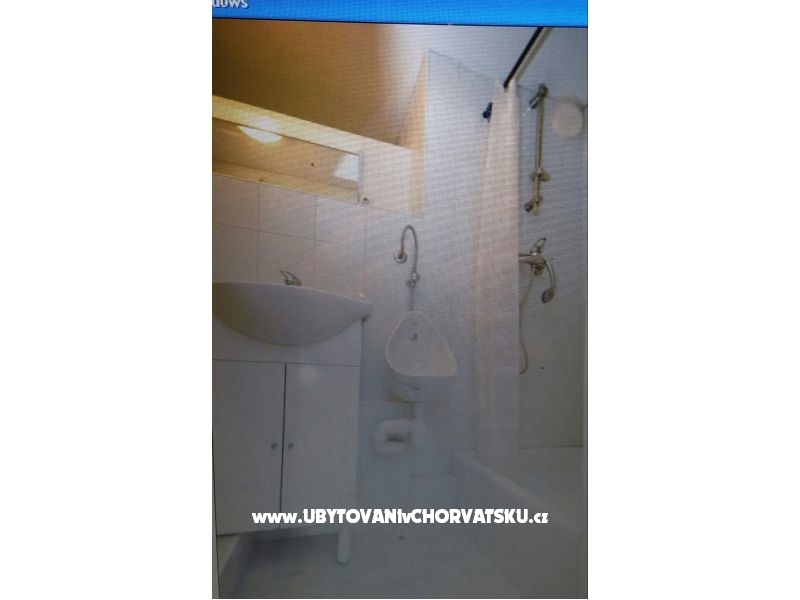 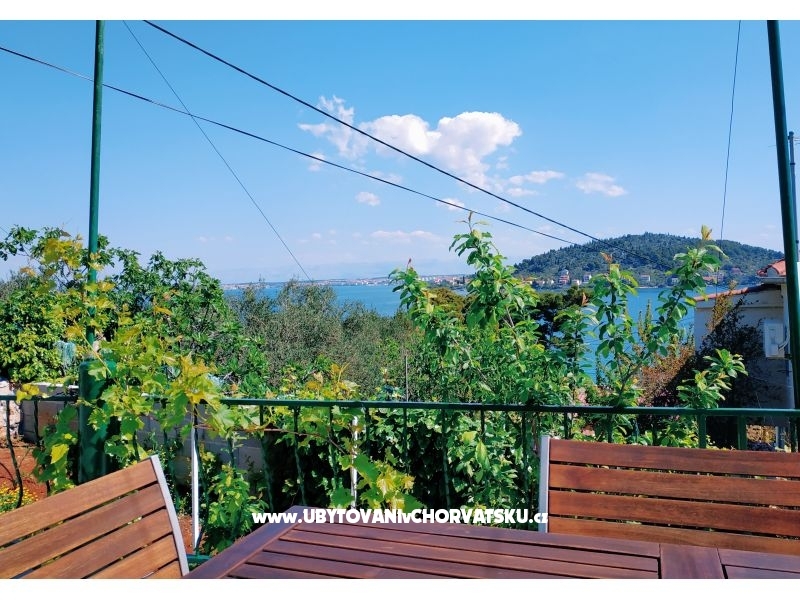 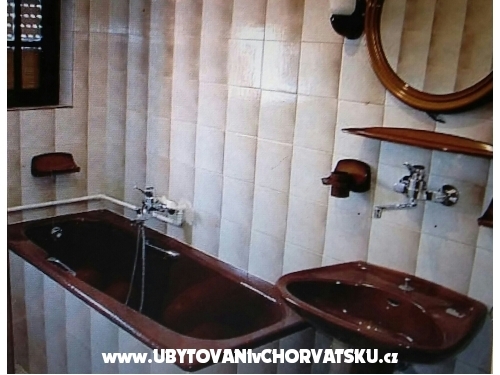 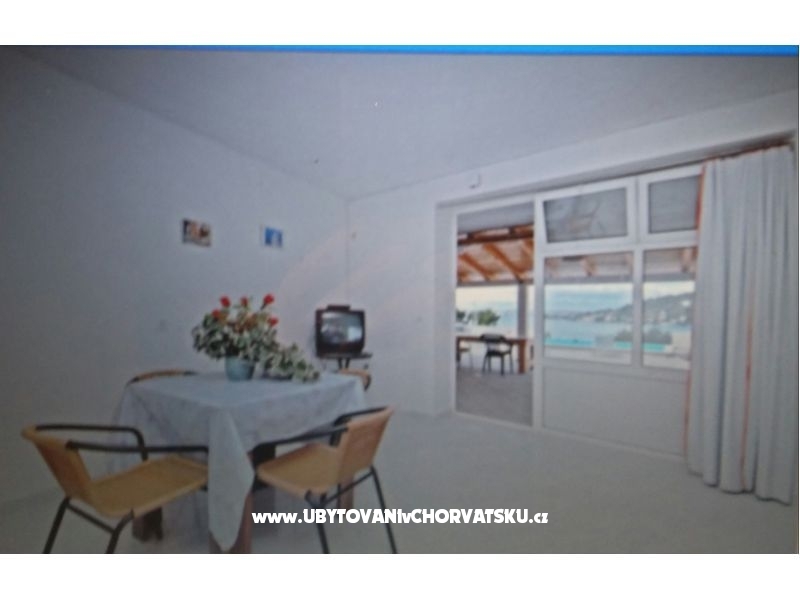 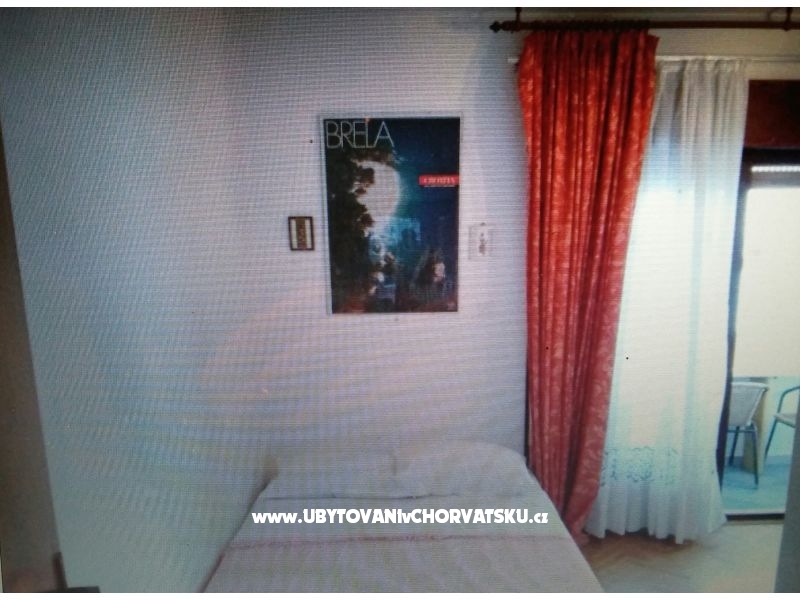 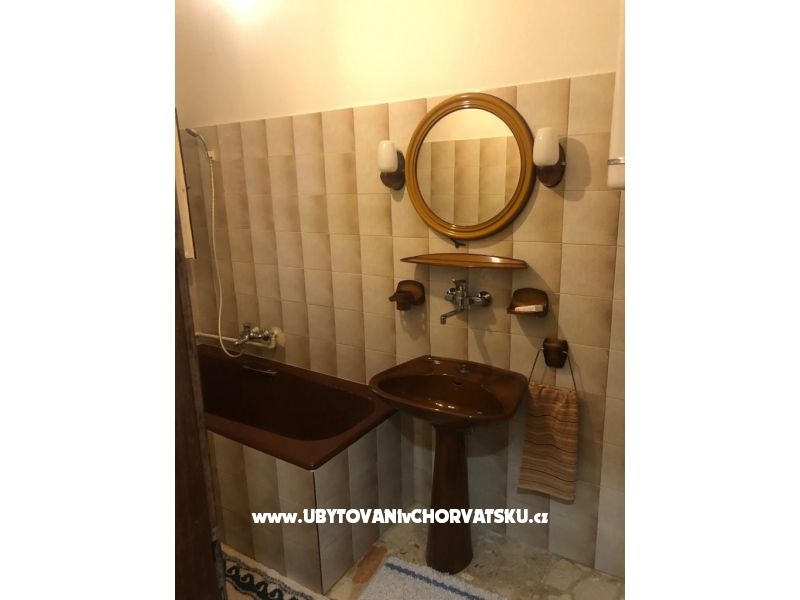 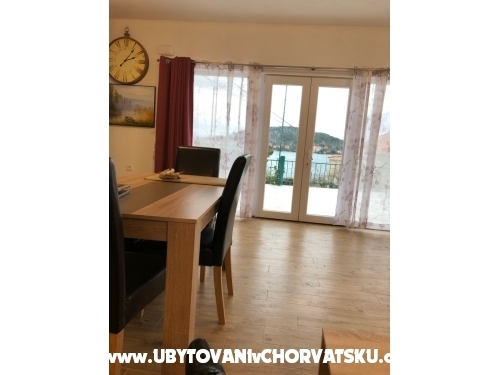 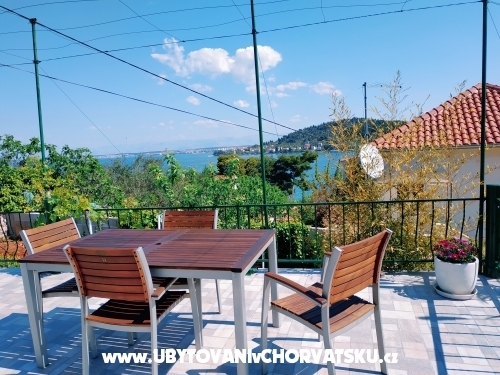 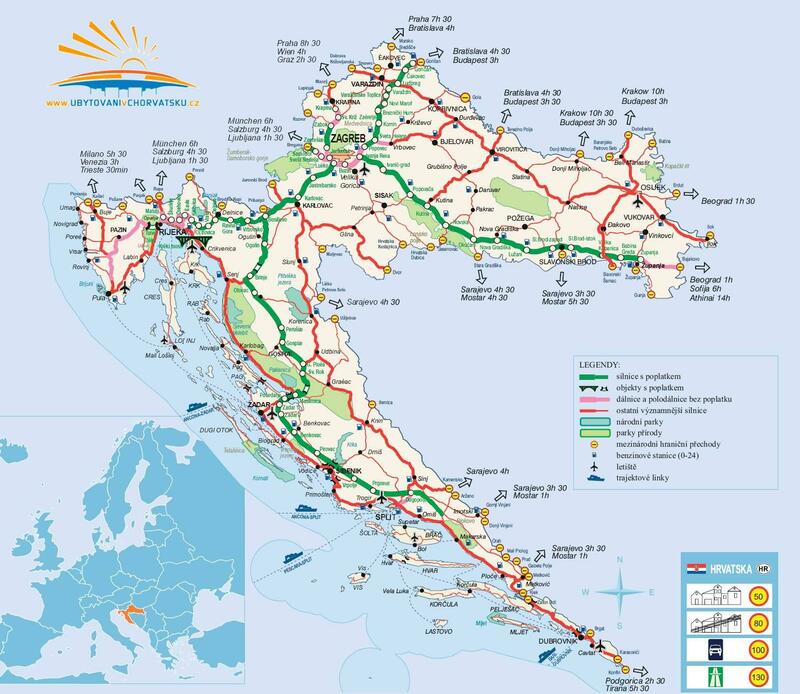 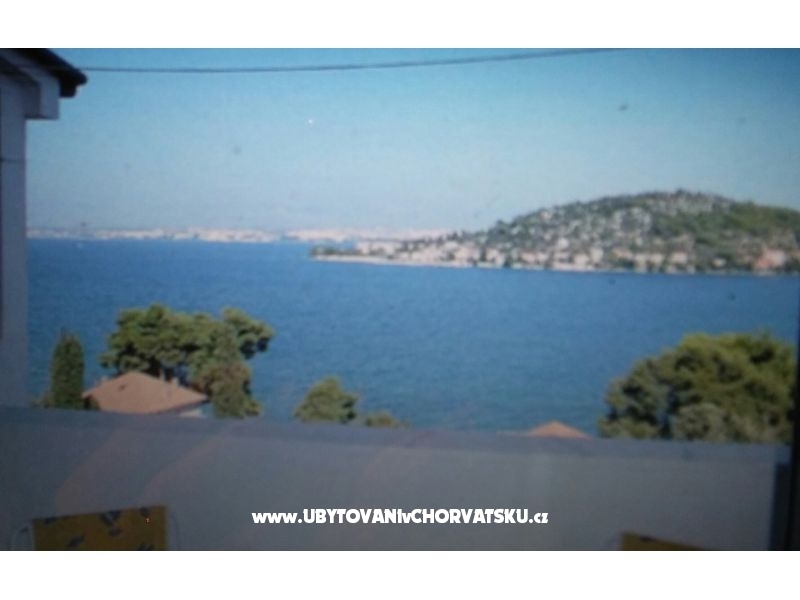 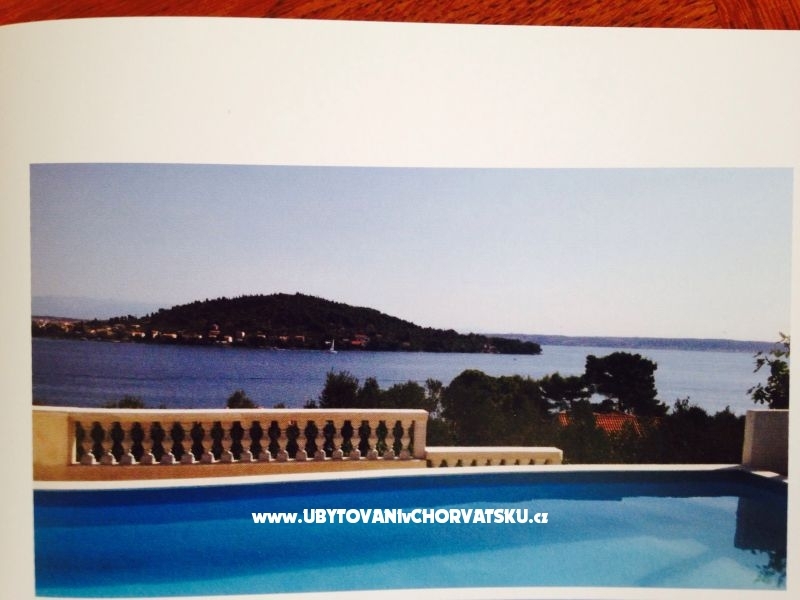 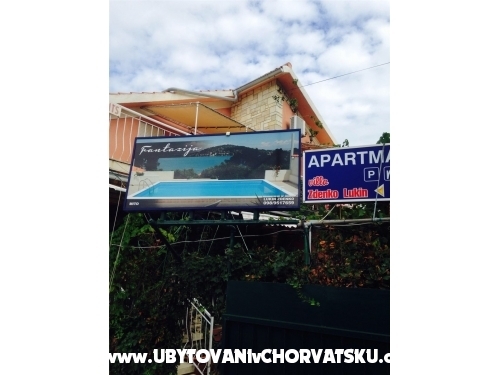 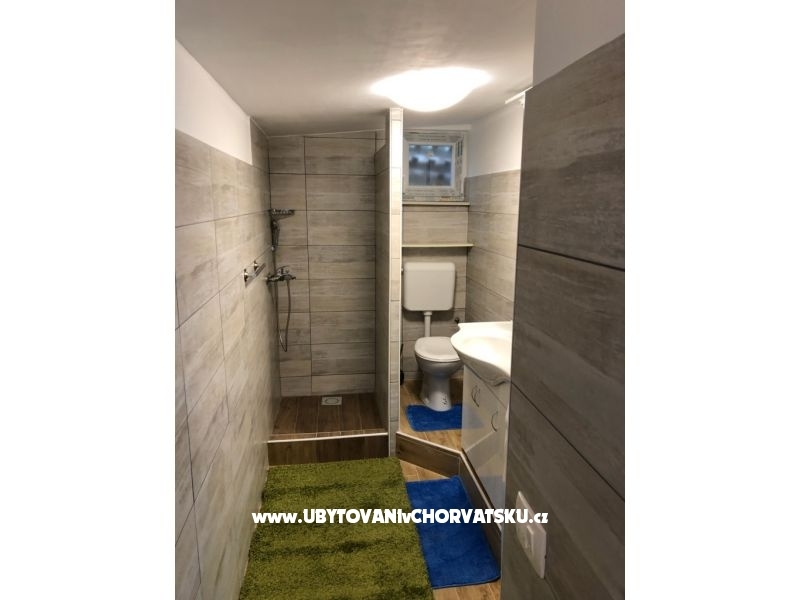 "KućicaZden" - This litlle house has big terace and grill.Beautiful panorame on the sea.Suitable for 4 persons.The beach is near,70 m.You can use the pool near(50m). 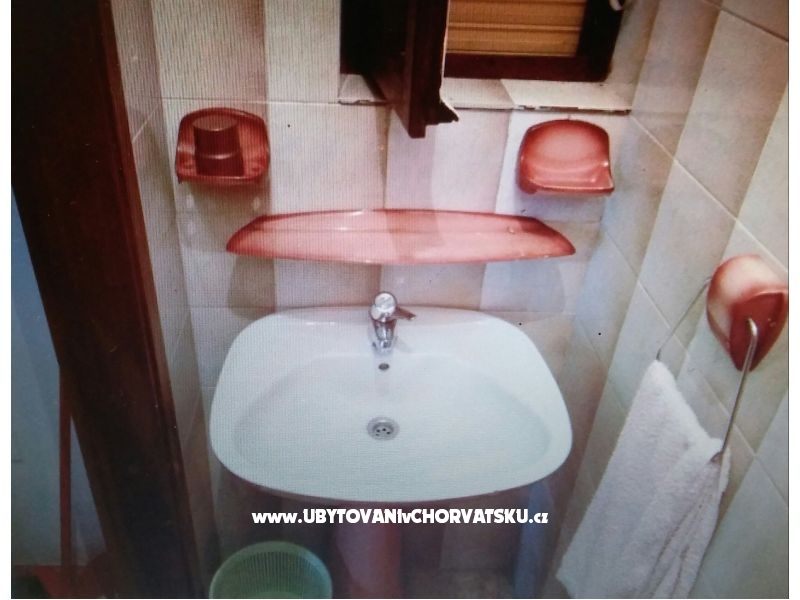 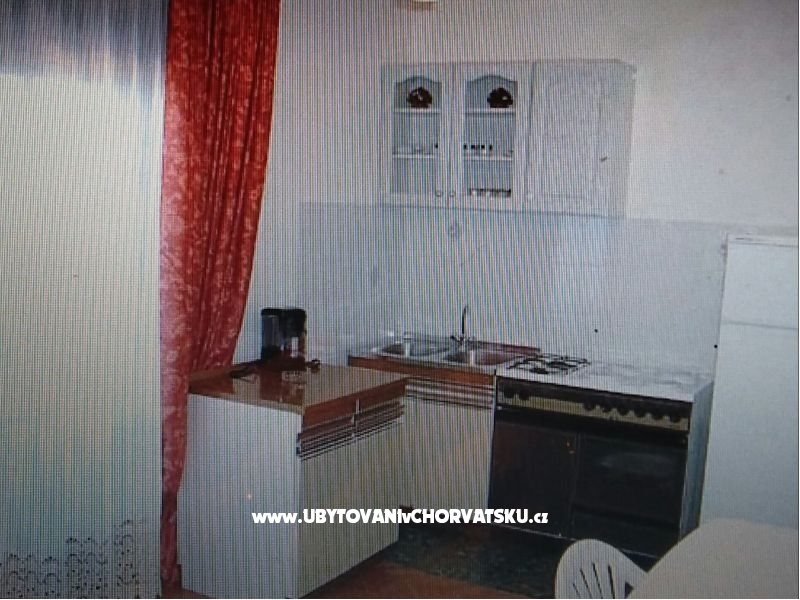 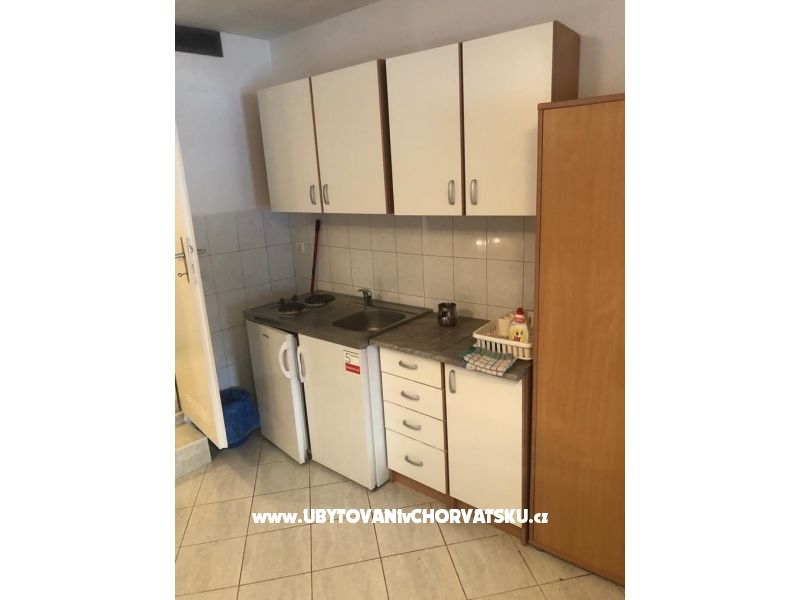 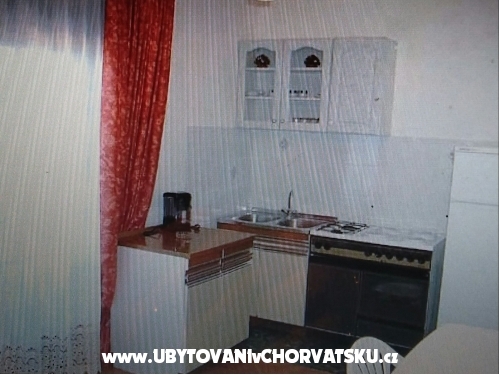 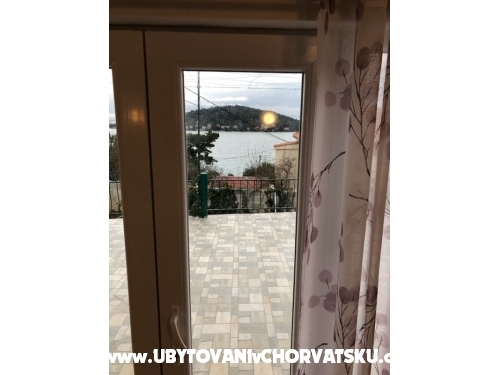 "Apartman 7" - Apartman 7 is for 4 +2 person.It has 2 sleeping room with beds for 2 and one extra bed in living room.Apartman has beautiful view to the sea and terrace with grill .Apartman has 2 bathrooms. 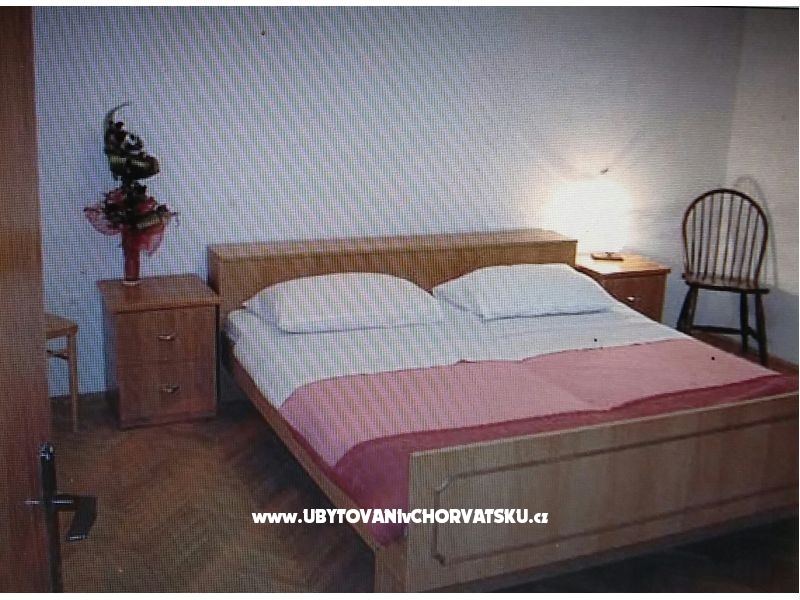 Komentáře k objektu "Zdenko Lukin"